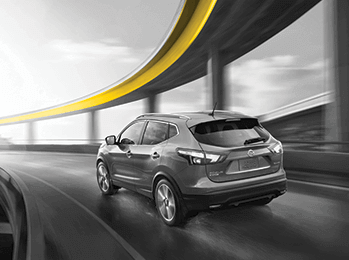 Accelerate the exit with Hertz, and earn miles. Take off as soon as you land. Skip the counter, pick your car and go. Earn up to 500 Free Spirit miles per rental, plus enjoy special savings on the base rate when you rent any vehicle for one or more days. Get in the car, not the line. Hertz Gold Plus Rewards® members skip the counter. Not a member? Enroll today. To reserve this offer offline, call Hertz at 1-800-654-2210. At the time of reservation, you must provide your CDP# 488789 and your FREE SPIRIT membership number. Discount applies to pay later base rate only. Taxes & fees excluded. CDP, and Free Spirit Membership Number must be provided at time of reservation. This offer is available at participating Hertz locations in the U.S., Canada, Mexico and Puerto Rico. Age, driver, credit and qualifying rate restrictions for the renting location apply. Advance reservation required. Offer not valid and rate change or additional fees may apply in the event of reservation modification, early / late vehicle return or if not returning vehicle to renting location. Offer has no cash value, and may not be used with other discounts, promotions or special rates. Discounts in local currency upon redemption. Subject to availability, blackout periods and additional restrictions. Frequent Flyer Surcharge of $0.75 per day, up to a maximum of $5.25 per rental may apply. Miles will not be awarded on travel industry rates, wholesale tour packages, insurance/dealer replacement, other promotional rates or group travel.